Come celebrate summer with Kitsap Humane Society at the Kitsap Wine Festival Presented by Kitsap Propane! 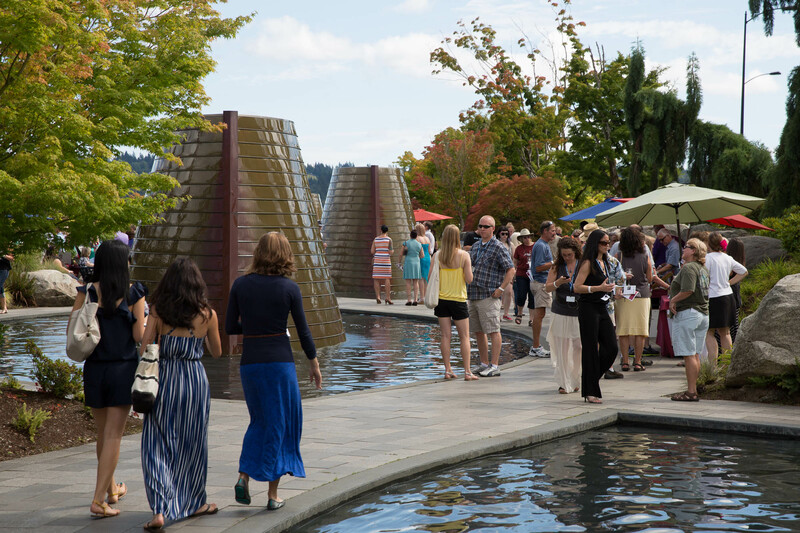 On August 10, 2019 you’ll sip great wines, savor tasty bites, and celebrate with other animal lovers at the Harborside Fountain Park at the 11th Annual Kitsap Wine Festival benefiting Kitsap Humane Society. 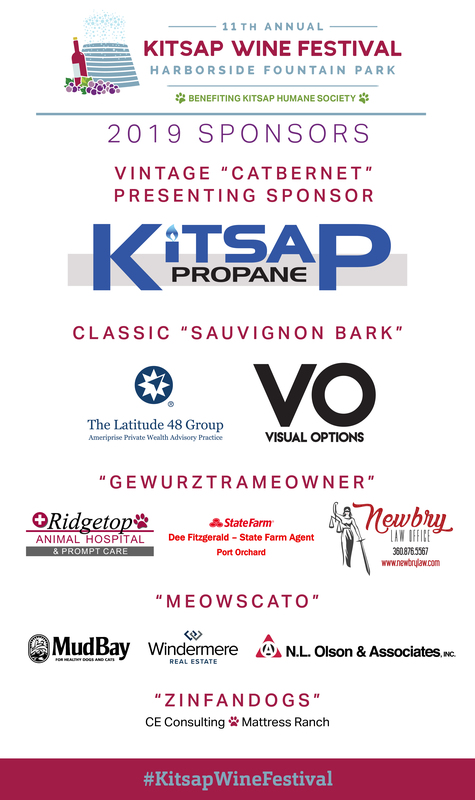 A big thank you to all of our 2019 Kitsap Wine Festival sponsors! If you’re interested in signing up as a winery or restaurant vendor at this year’s event, please review our Vendor Information Sheet and Vendor Application and email Rachel Wilson – rwilson@kitsap-humane.org – for more information. If you’re interested in sponsoring this year’s Kitsap Wine Festival, please review our Kitsap Wine Festival Sponsorship Packet and email rwilson@kitsap-humane.org for more information. Find out more and see photos from the event HERE!